Growing up, one of the biggest resentments I had against my parents was the fact that they took me around the world at a very young age. By the time I turned 7 I had been on two round-the-world trips. Unfortunately, today I hardly remember anything from those trips. I have photographs, but they don’t bring about any recollections of the times spent traveling. And there are no other souvenirs left that I can try to connect with on a subconscious level. I do have faint memories; of getting lost in a theme park in Canada, of getting scared in Disneyland, of the air-steward who wanted to “buy” me off my parents on a flight to Hawaii. But, I hardly remember the places, the people, or anything else for that matter. All along my parents have stood by the notion that although I might not remember the travels, the fun I had at that very moment was worth the trips. 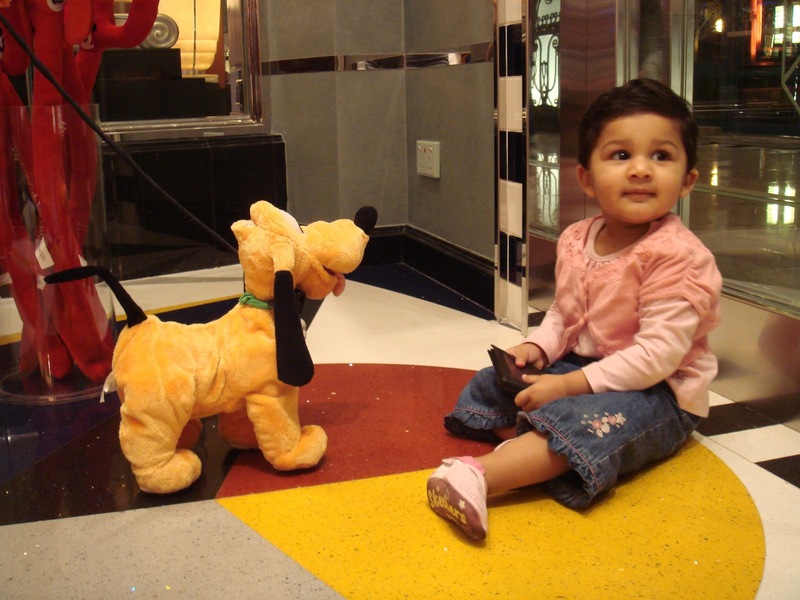 And, it wasn’t till I had my own child, and took her on her very first trip to Hong Kong Disneyland (more about that if you click on the link) at the age of 1 did I understand what my parents had told me all through my adult life, and how right they were all along. 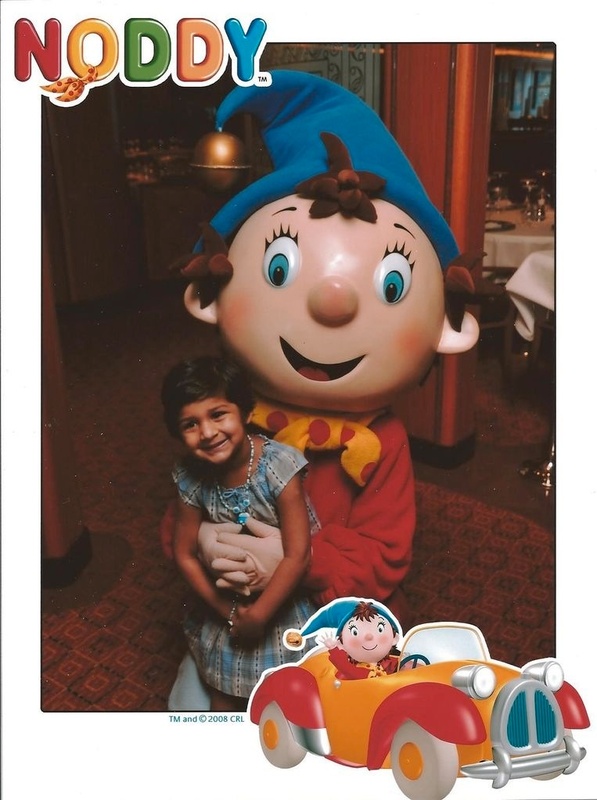 I know for a fact that Saanvi, my daughter, will remember nothing of the trips we have had over the last few years (She is 8 now) – and how could she since I can’t even get her to tell me what she did in school that very day. She already doesn’t remember her first birthday that we celebrated in Hong Kong or the second one that we had in Singapore. But, the fun she had on these trips cannot be replicated. What is encouraging though is the fact that she has learnt a lot during these trips. She knew what a passport is and why we need a visa by the time she was 3. She was aware of airplanes and even the fact that there are different airlines. Even small modalities of travel and being in another country, experiencing another culture, have all had a positive impression on her mind and if nothing else has made her a lot more confident and inquisitive about happenings around the world. Then there are the various educational aspects of travel; learning how to use a map, exploring the culinary preferences of a country – “yes dear, some people like to eat live bugs” – basically it can be as much fun discovering a place as a parent can make it for their child. So, how important is traveling with children? Watching my daughter grow over the last 8 years, years that have been full of travels around the world, I feel that the knowledge a child accumulates while being away from home is far more important than whether he/she will remember the trip a few decades down the line. At times it’s not direct knowledge – like say she might instantly forget the capital of the country she just visited – but education that has been ingrained into her from the experiences she has had while traveling which will have a longing effect over time. What’s more, she has been lucky enough to travel with different family members, at times without her parents, and that has helped expand her horizons a lot more in terms of responsibility, behavior and learning. Now, travelling with children doesn’t have to be overseas all the time. The excitement of searching for a tiger on a trip to Corbett National Park was at par with the excitement my daughter felt on seeing a cruise ship up close for the very first time. And then as someone said – I think, because I normally can’t come up with such cool stuff to say – “variety is the spice of life”, so different types of vacations have different educational values for children. It’s about making them experience the world from the very beginning.It’s about enjoying the moment, and of course living the moment. And trust me, the smile on any child’s face, at any age, makes any trip worth the while. So, if you are waiting to take your child out on his/her very first trip, don’t hold back. All you need is a little spark of adventure (yes, traveling with kids, at any age, is an adventure), and the will to carry a suitcase full of diapers.